Appalachian Hardwood Manufacturers, Inc. will hold its 2019 Summer Conference at The Greenbrier located in White Sulphur Springs amid the breathtaking mountains of West Virginia. Known as “America’s Resort,” The Greenbrier is synonymous with world-class, authentic, southern hospitality. A new log grading program and advancements in scanning technology will improve the way Appalachian Hardwood logs and lumber are processed in 2019. These are two of the topics that will be discussed at the Annual Summer Conference. 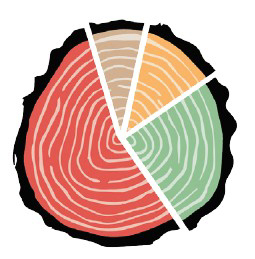 Scanning for Lumber Grade – Technology has increased dramatically to scan hardwood lumber for grade. Two presentations planned on new equipment that can save time and labor with impressive results. Log Grading Rules Implementation – AHMI and the Appalachian Hardwood Center have developed Guidelines for Scaling and Grading Hardwood Logs. AHC’s Crut Hassler will explain these guidelines and yield improvements. White Oak Initiative – A coalition has been formed to increase white oak growth across the U.S. The plan would focus on Appalachian forests, landowners and manufacturers to improve management and harvesting practices for this valuable hardwood resource. INVITED – West Virginia Gov. Jim Justice and owner of The Greenbrier Resort has been invited to speak to our group on Business in West Virginia. There will be ample time for networking with members and guests at receptions and between sessions. We will also have the Summer Golf and Sporting Clays tournaments. 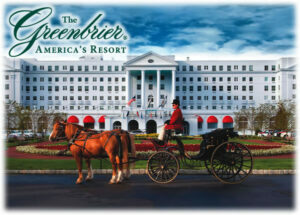 Follow this link to reserve your room or call The Greenbrier at 877-493-2941 using the Group Code 190727APPA. Rooms must be booked by June 27. 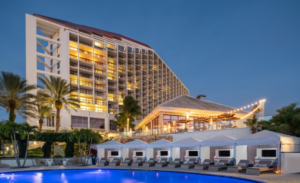 Appalachian Hardwood Manufacturers, Inc. will hold its 2020 Annual Meeting at the Naples Grande Beach Resort, a luxury beachfront hotel set on 23-acres of beautiful waterfront property. Enjoy fine dining, golf, tennis courts, plus a world-class spa, 3 outdoor pools, and a private beach. Make your room reservations HERE. Meeting registration will open soon. © Copyright 2015-2019. 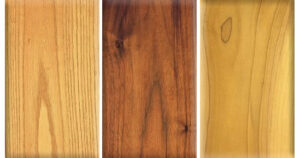 Appalachian Hardwood Manufacturers, Inc..
All rights reserved. By Prototype.